The Sunday roast is an internationally recognised cuisine of British culture. Nothing screams British food more than this. Every ingredient plays a crucial and delicious role - everyone’s favourite, different. 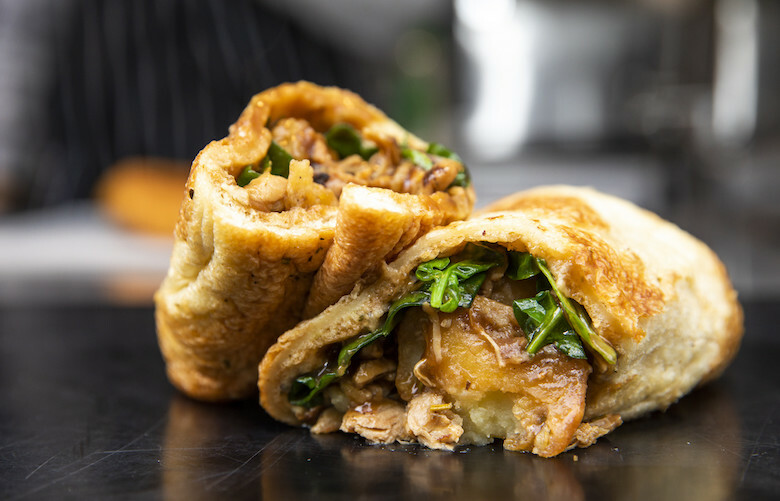 Yorkshire Burrito’s goal was to take the classic roast out of its comfort zone by taking THE Sunday roast and wrapping it, in a Yorkshire pudding burrito. Out of the comfort zone indeed and now an on-the-go food. They reached their goal and then some!